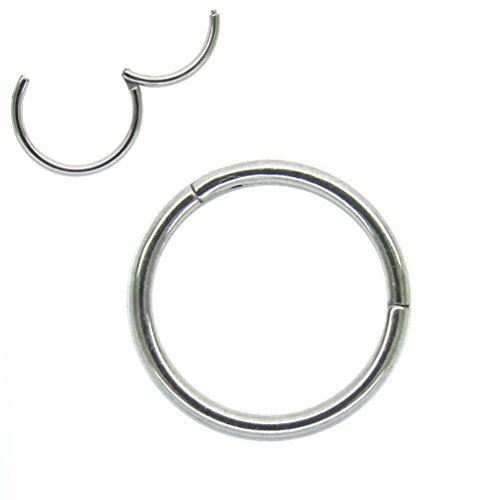 Suitable for: nose/tragus/eyebrow/rook/snug piercing(Sold Individually). 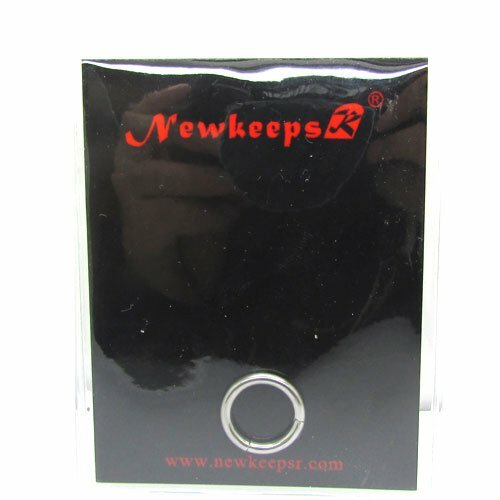 "NewkeepsR" brand is registered which is printed on package.We inspect each ring carefully before shippment to guarantee a good customer experience and "NewkeepsR" brand building.If you receive a ring without“NewkeepsR”Logo, It must be not our goods. Hinge will be very easy to open/close a click closure by hand.Not require a tool.Similar picture,but ours comfortable to wear without sharp edge,safe and comfortable after long-term use. 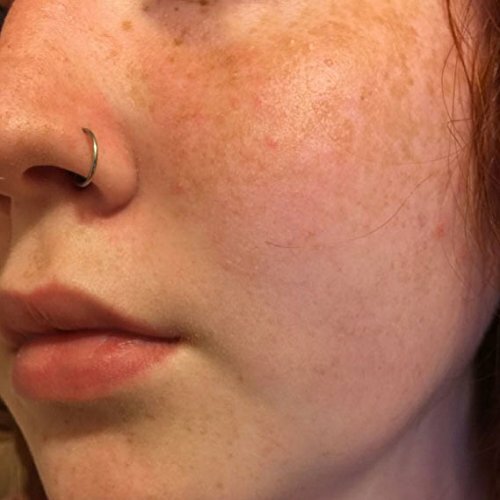 Piercing hole should be fully healed before wearing,Ring should be sterilized before using. 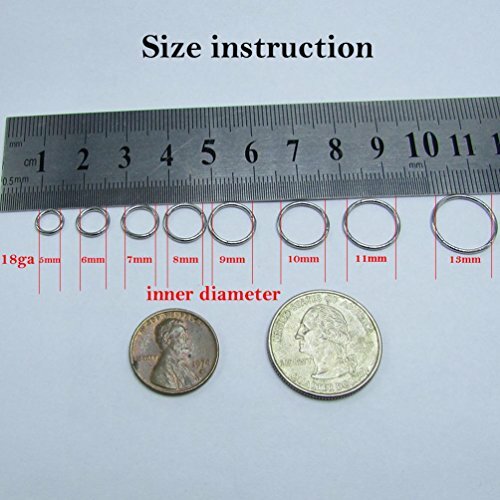 1) You will receive one piece of 316L Surgical Steel Hinged Clicker Segment Ring. Black/Rose Gold/Rainbow/Gold/Purple.pls check our "list" carefully. 4) Open/close it by hand,don't need ring openers/closers tool to wear. 5) "NewkeepsR" brand has been registered which is printed on our package.